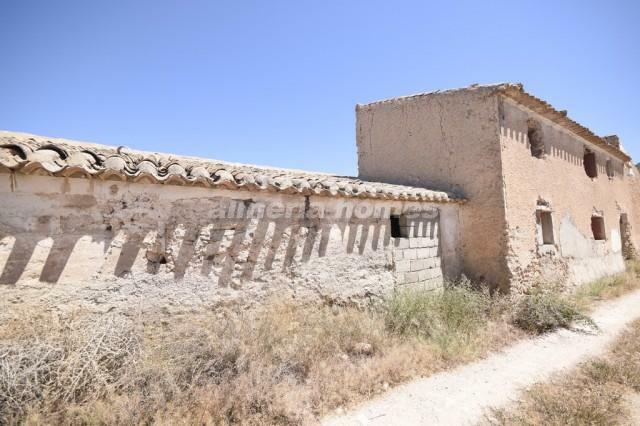 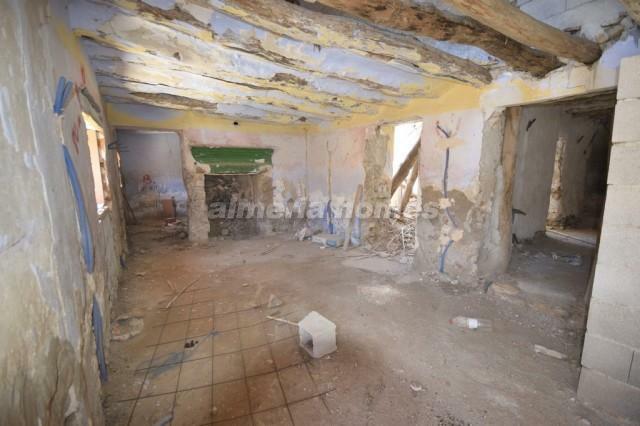 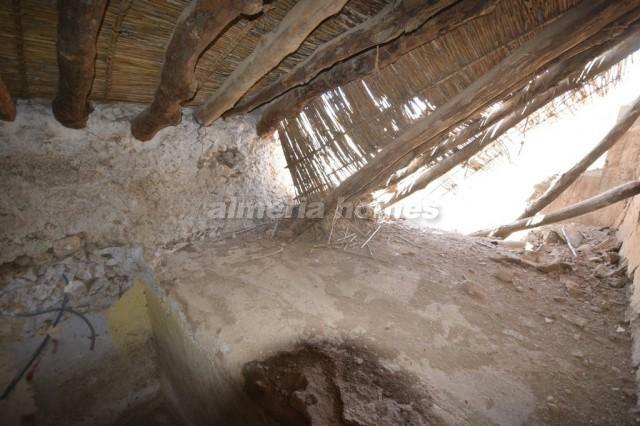 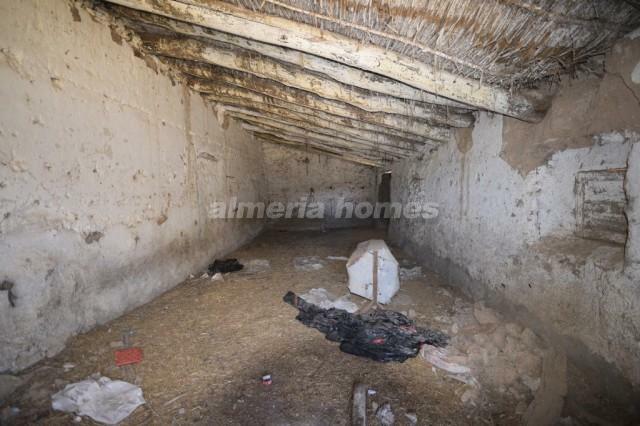 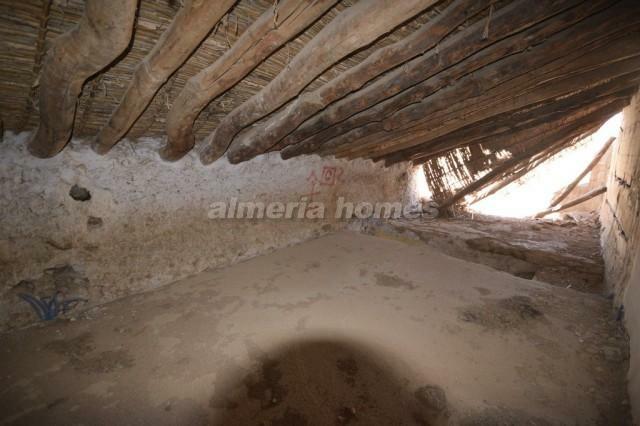 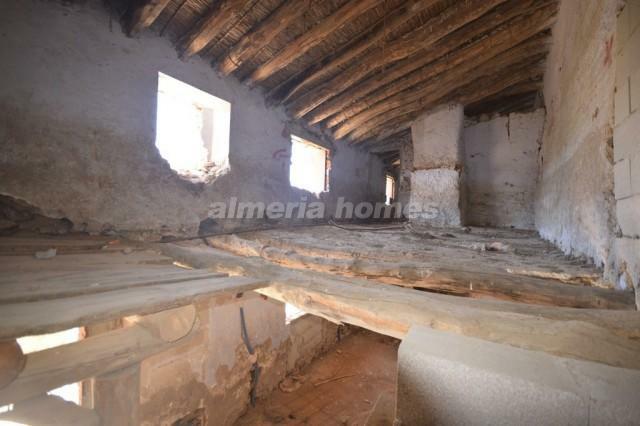 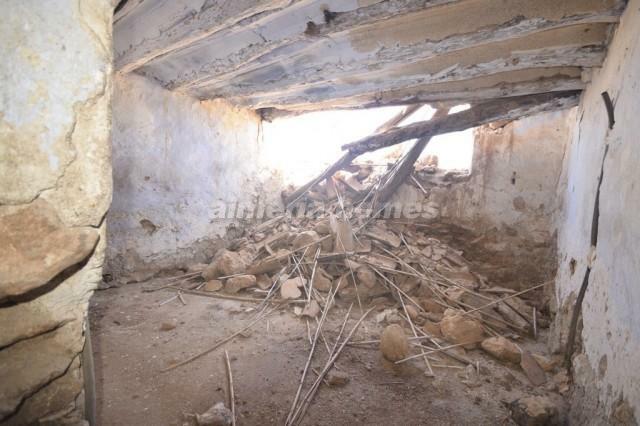 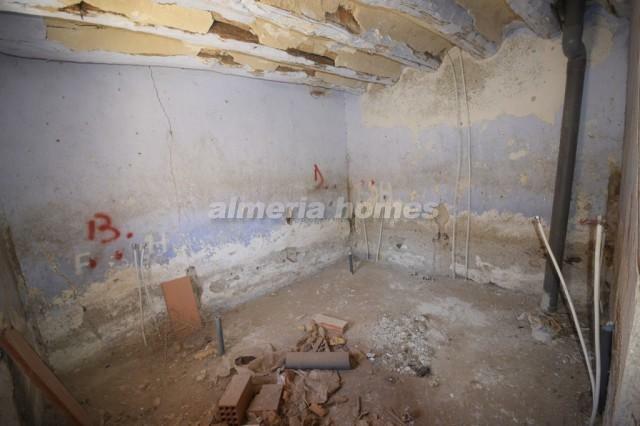 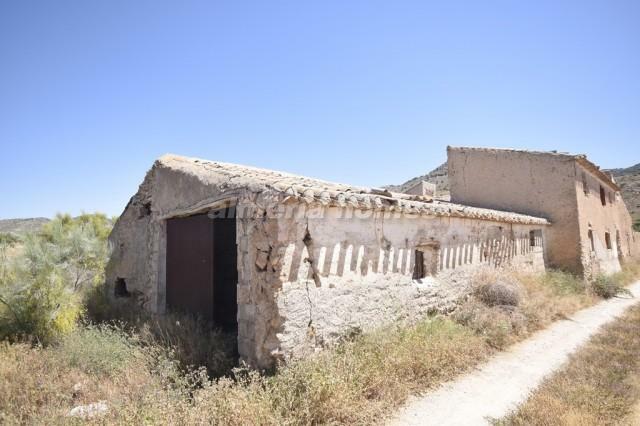 Large country house for sale in Oria with the possibility of converting into a beautiful home. 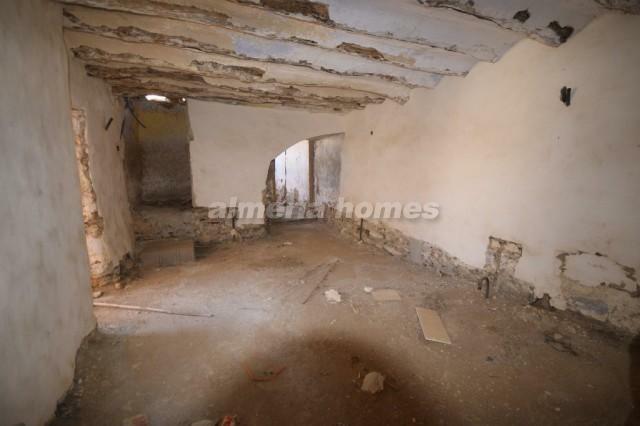 The property could be converted into a 4 bedroom property or even more if necessary. 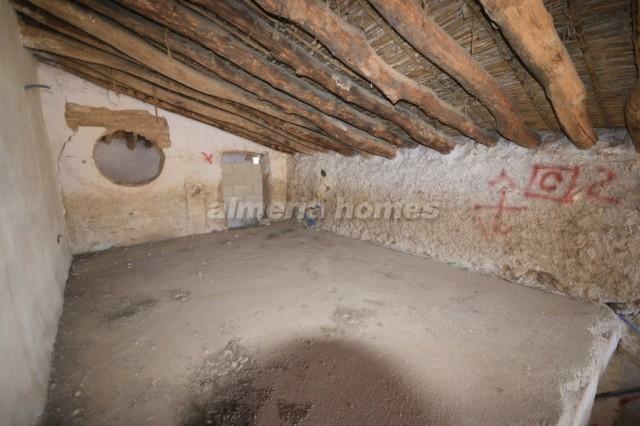 Attached to the property is a huge garage.